OK, so for starters, I am sticking with School, as opposed to Skool or Skuhl. Guess I am a fan of the Queens English. For the purposes of this site let's consider Old School, as air cooled (and oil boilers), 750 cc and up, 4 cylinder and 4 stroke. For me the ultimate in old school is the final, finest, phase - 1983. The year after this, 1984, Kawasaki released the GPZ900R, lighter than the 1100, almost comparable power, better handling, and water cooled. Motorcycling pursued a new path thereafter. But in '83 we had the mighty ZX1100A1, 147 kg of old school steel, 2 valves per cylinder, oil cooler assisted, and 120 horsepower. So what is it like to own one of these relics? And there are the old school electrics (here I was finding which winding was dead). But you can always find a friend to park near. Big air cooled Kawasaki's are like a test, if you ride one you have passed. 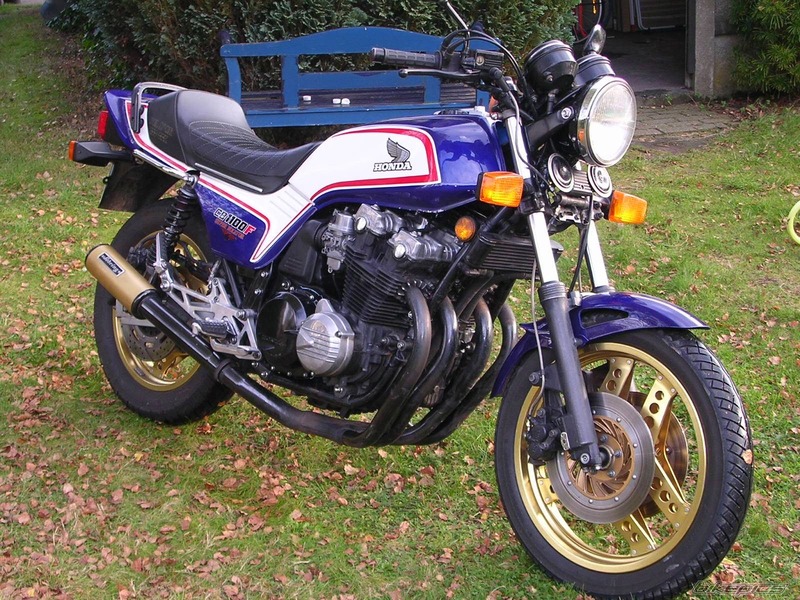 The competition at the time from the big H and Suzook were the CB1100 and GSX1100 respectively. And respect they deserved, great steel goliaths. For me though is has to be the big K. Kawasaki are just so synonymous with big horsepower game changers. Think of the H1, then Z1, then H2, Z1R etc. In any case this '83 generation represented the final stage in large capacity, air cooled super-bikes. From this point the peak performance models from all 4 Japanese manufacturers became iteratively lighter, water cooled, fully faired and generally more technologically advanced. 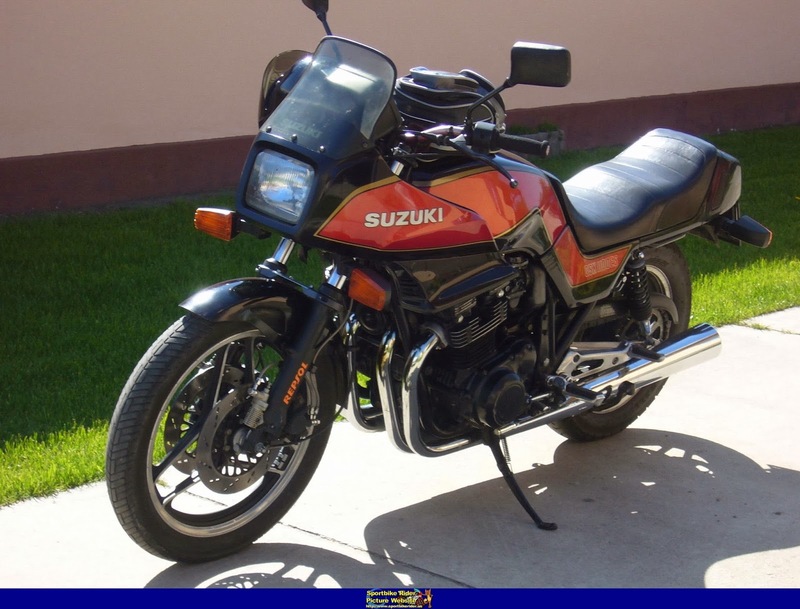 Hello, I have an 1983 Kawasaki GPZ 1100A1 and after it been running for a while it sounds like lifters are beginning to tap, I know motorcycles don't have lifters, but thats what it sounds like. Can you help me?